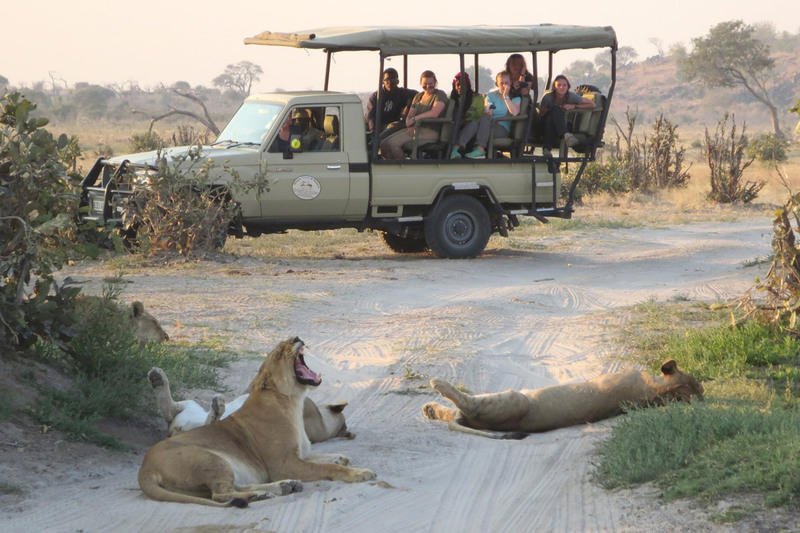 Game drives can be embarked on, in the early morning, mid-day or afternoon. 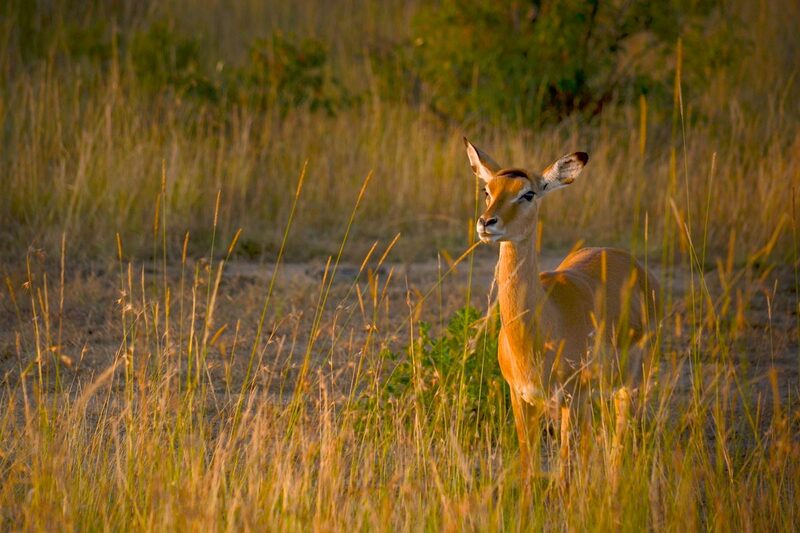 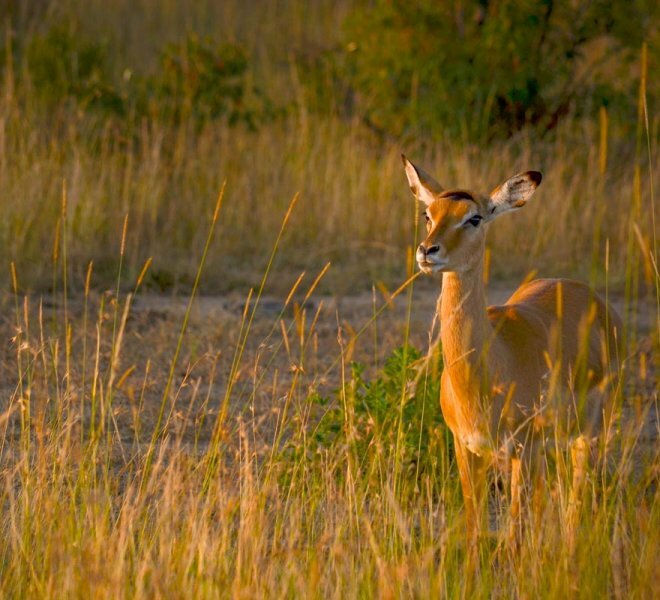 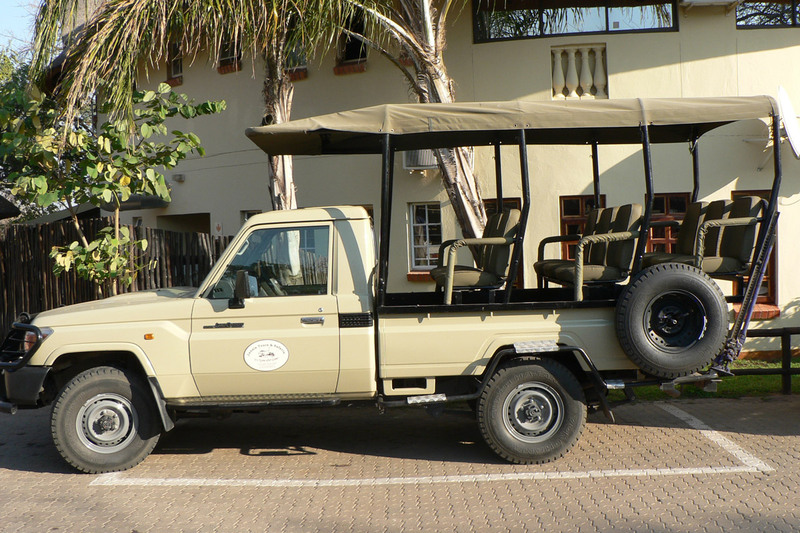 Game drives are conducted in the Chobe National Park. 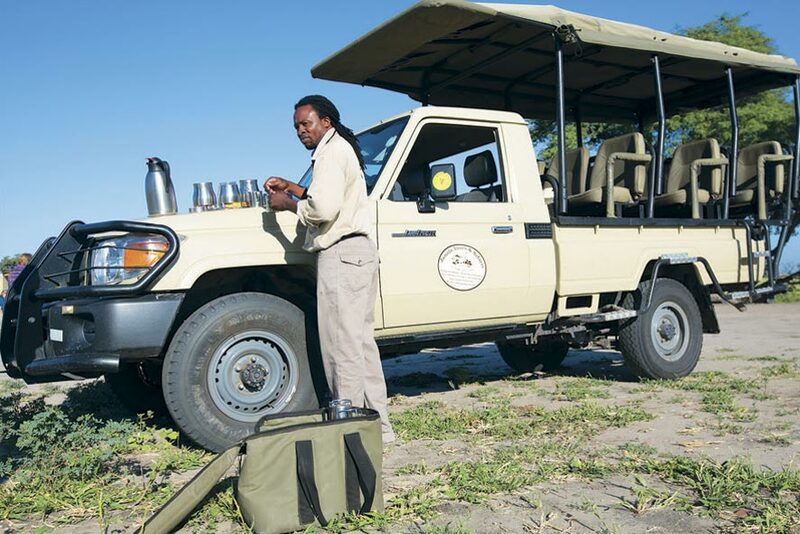 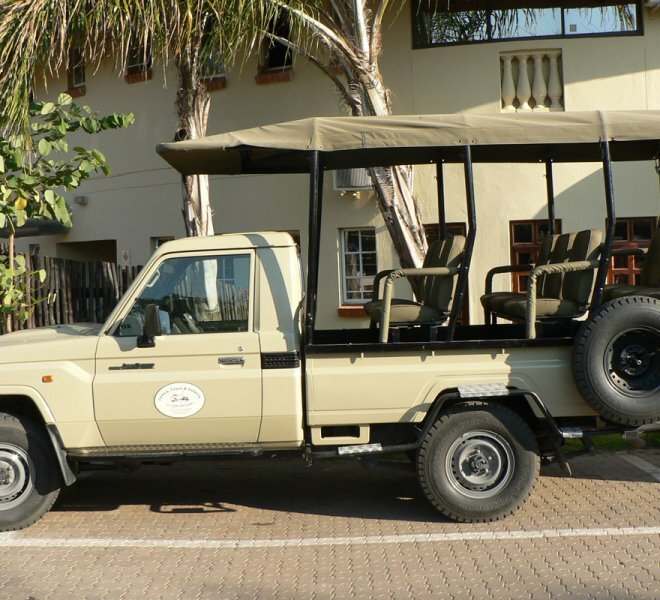 Our safari vehicles are 10 seater Toyota Land Cruisers. 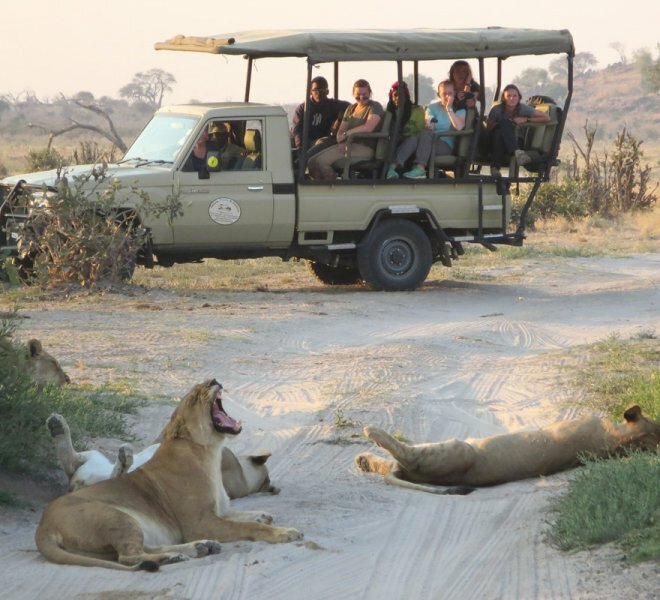 Although there are no guarantees in the bush, the early morning game drives are a firm favorite as the bush experts (safari guides reckon that early mornings are the best time that one stands a chance of seeing the big cats, lions, leopard and cheetah). 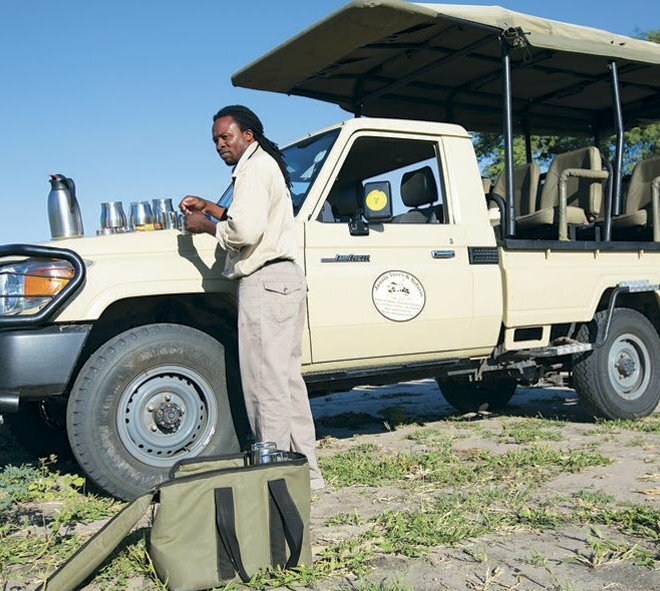 Extended game drives can also be enjoyed while en-route to mobile safari camps throughout Chobe National Park to as for as Savuti.